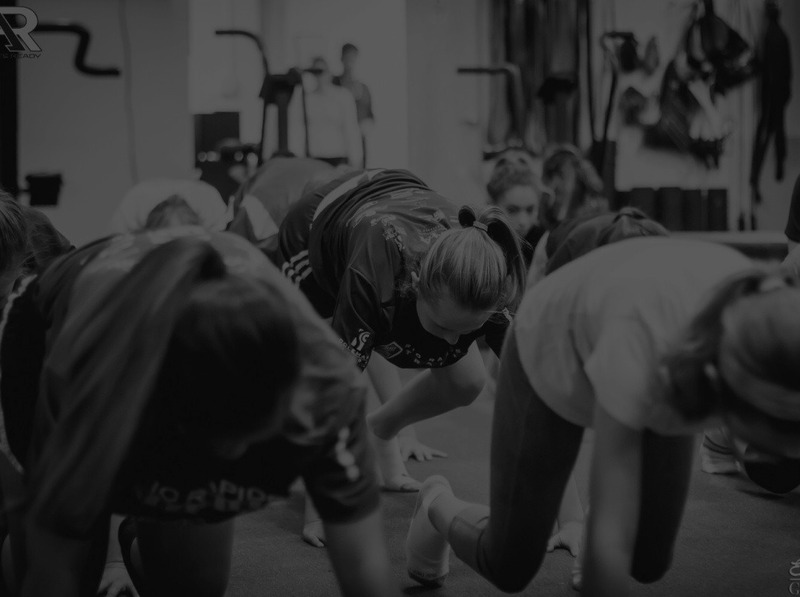 Athlete Ready connects movement, strength and conditioning, and sport like no one else. We understand an athlete’s Squat, Bench, and Power Clean numbers are supremely important to competing at their highest level. With athleticism always a priority, we also know that lifting has to translate into being able to assume an athletic position, stop on a dime, and blow past opponents. 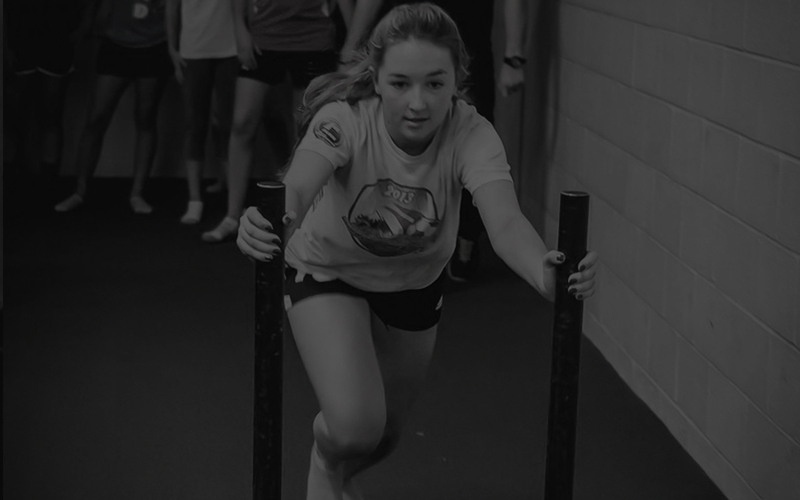 Our progressive, sequential and developmentally appropriate programming allows us to successfully help beginners start, and help the best compete and perform better. 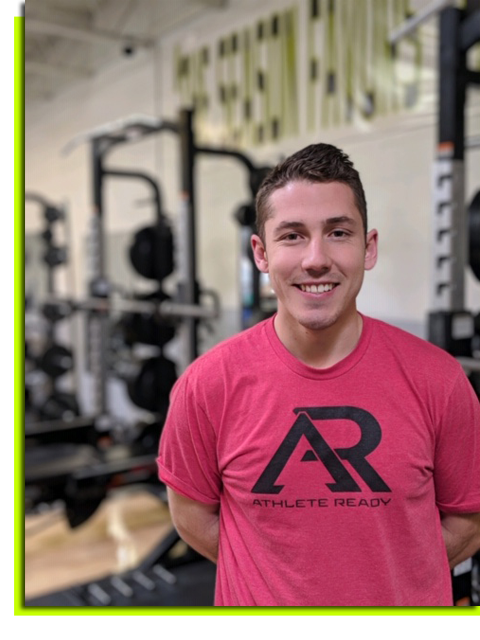 Coach Jared founded Athlete Ready in 2014, and quickly established the brand as an authority in Youth Sports Performance training in Albuquerque, New Mexico. 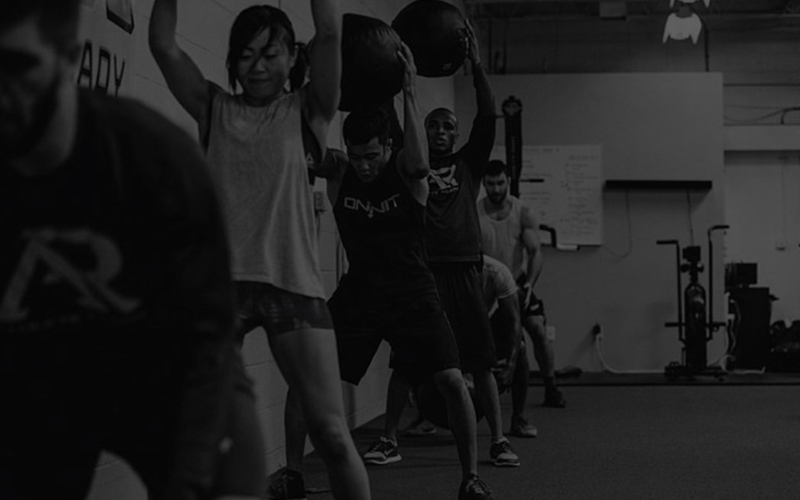 With a small group of dedicated athletes, the company has experienced an evolution from sessions at local parks, to rented space, to a facility of our own – and most recently an expansion online and across country in Athlete Ready Global, based in Atlanta, Georgia. Jared has been mentored by some of the best strength coaches in the country. 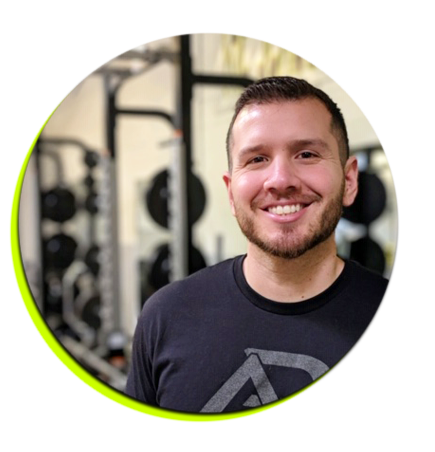 He has been training and coaching since 2007, and exclusively in the field of strength and conditioning since 2011. He holds a an BS in Physical Education and a Master’s Degree in Sports Administration from the University of New Mexico, as well multiple certificates from nationally and internationally recognized associations. 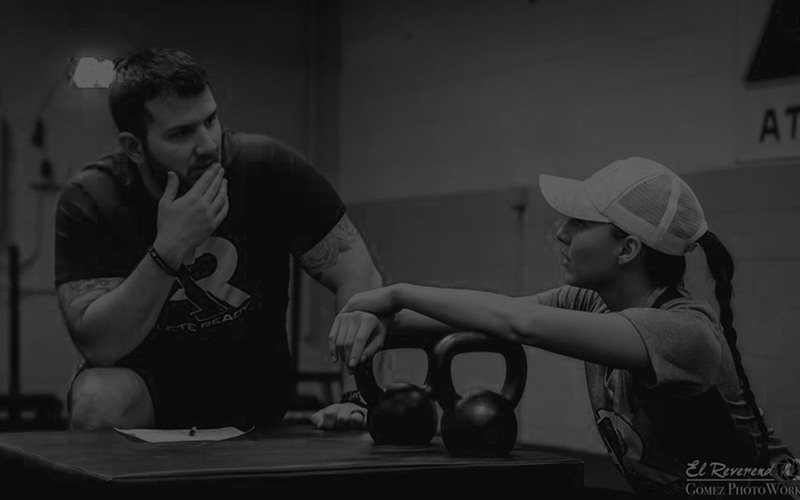 His Sports Performance Coaching experience includes coaching elite youth, D1 and professional athletes, as well as tactical athletes in our US Military (Navy Seals and Delta Force Special Operators). A career highlight is coaching and training many of the NFL’s Top Draft Prospects of 2013, and his role of implementing strength and conditioning programs for NFL Pro-Bowlers and elite athletes of various sports through his time with Athlete’s Performance (now Exos) in Pensacola, Florida. For Roman, along with being a dad and husband, Athlete Ready is life. He joined the team in full force as Co-Owner and Director of Coaching in 2019. He is honored to be set with task of continuing the standard of excellence established by the great coaches and clients in our community. Finding passion young in his coaching career as a soccer skills coach, Roman has coached thousands of hours with athletes at the middle school, high school, and premier level since he started coaching in 2009. 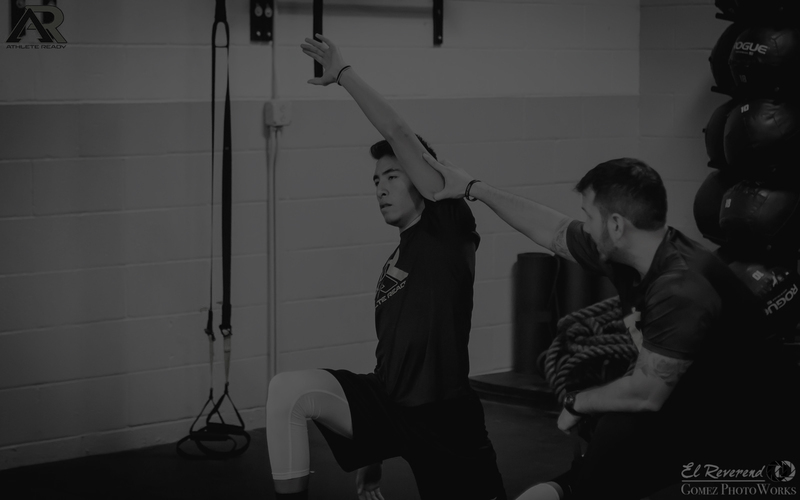 Having since centered focus toward Strength and Conditioning, he has made a career of making the best perform better through his attentive and personable coaching style. 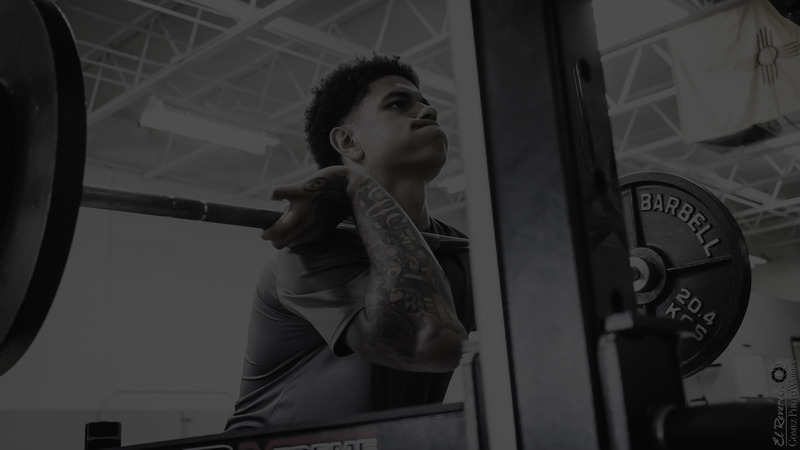 Most recently before AR, Roman was apart of starting the first full Strength and Conditioning program for a high school in the state of New Mexico. He had the honor of serving as one of the duo of inaugural Head Strength and Conditioning Coaches for St. Pius High School Athletics -consulting for multiple State Championship programs. 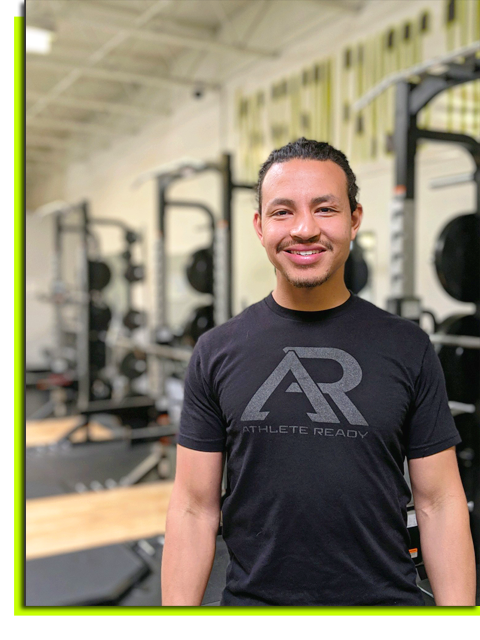 He also lends his developmental expertise to the Rio Rapids Youth Academy, where he has consulted on sports readiness and movement based injury prevention programs. 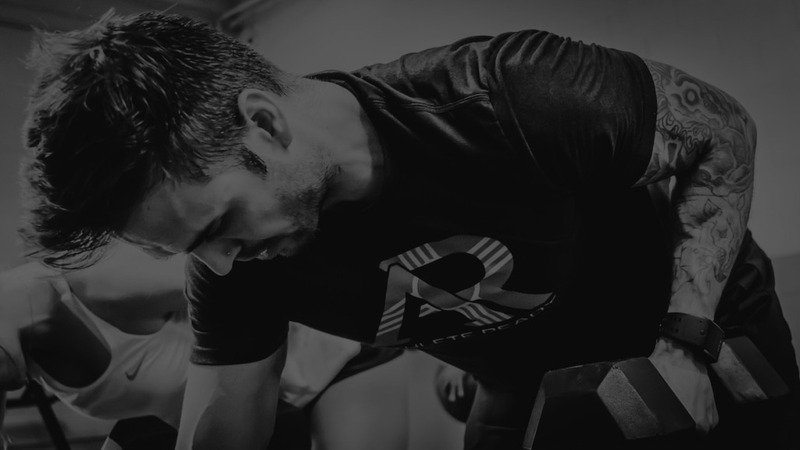 Overall Roman sums up his philosophy with an aim to train hard, smart, and fun – and prepare people to do amazing things in sports and in life. Veronica has been working in behavior modification since 2007, and has been working as a Licensed Massage Therapist since 2010 and Registered Dietitian Nutritionist since 2015. Her fascination and passion began early on as a personal trainer then saw the value in adding massage therapy to her repertoire. Realizing that there was a direct correlation between clients’diet, self care (bodywork, tissue release), and exercise she sought out to create a business model encompassing all three. She holds a Master’s Degree in Nutrition and Dietetics from the University of New Mexico amongst other Bachelor’s Degrees from New Mexico State University focused on a holistic implementation of behavior modification to lead individuals towards a healthier quality of living. 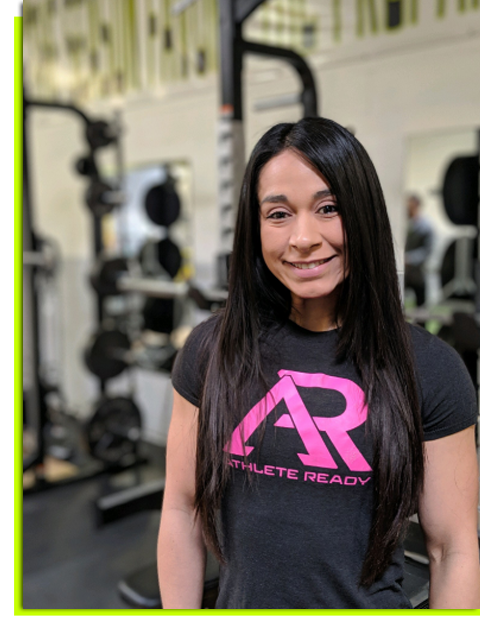 Veronica has worked with nutrition clients from Type 2 diabetics, pediatrics, general weight loss, pre and post menopausal women to D1 athletes and fitness competitors. Her bodywork experience spans the distance of traditional massage to customized sports massage to traveling to Thailand to learn traditional Thai massage. In a time where we live so disconnected, she sees the importance in re-establishing that direct connection person to person. Her vision is to educate the world on life long self care and the enormous impact our overall health regimen has on our quality of life. Isaiah’s passion for fitness started at a very young age and carried him all the way to an athletic career as a Division 1 soccer player. Isaiah graduated with a Bachelors Degree from Valparaiso University and is certified through the National Academy of Sports Medicine. Through his time as an athlete, Isaiah discovered his passion for coaching athletes and helping them reach their maximum potential. He is passionate about coaching and helping all athletes ranging from middle school all the way to the professional level. Devyn is not only the Administrative Assistant at Athlete Ready, she is also a coach on our team. Devyn’s background includes track and extensive training in dance, both in individual and team divisions. Her enthusiasm for children has driven Devyn to pursue a BA in Elementary Education, which she is currently obtaining through UNM. 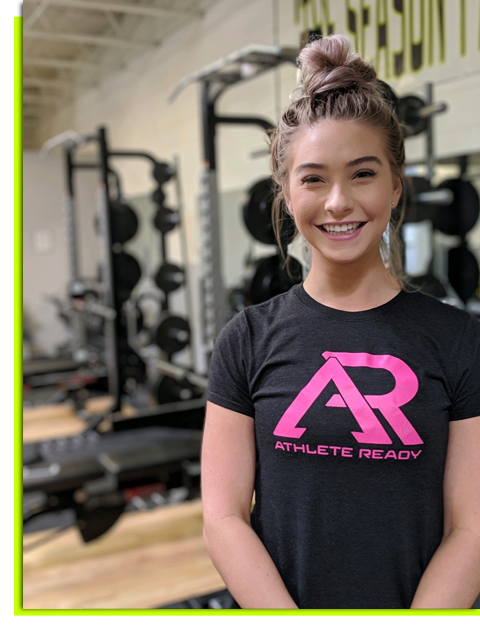 Devyn’s passion for fitness has strongly influenced her decision to procure her certification through the National Academy of Sports Medicine, which she is also currently in the process of earning.